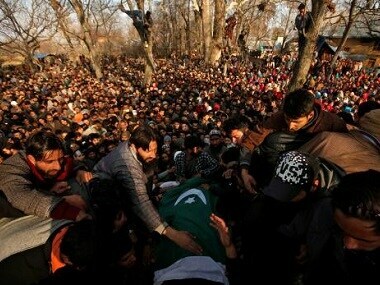 The deaths of seven civillians in Jammu and Kashmir's Pulwama district due to clashes with security forces at an encounter site has drawn sharp criticism for the Indian Army and other forces for their handling of the continued turbulence in the Kashmir valley. 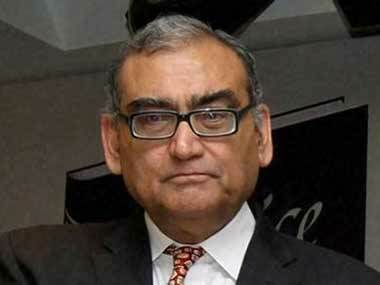 Justice Markandey Katju, summoned by the Supreme Court to explain his criticism of the Soumya case verdict, has said he was ready to do so but wanted the apex court to consider whether Article 124(7) of the Constitution barred him from appearing before it. 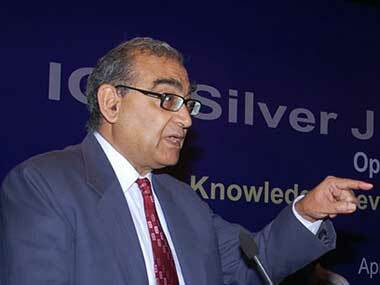 Justice Katju, mincing no words, criticised judiciary for various reasons. Constructive criticism is essential for the growth of any institution. 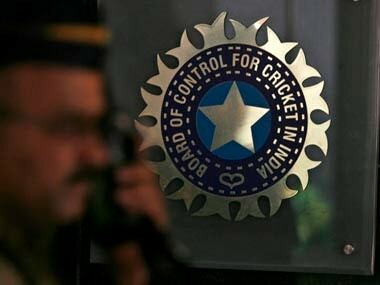 The Cricket Association of Bihar (CAB) has moved the Supreme Court seeking contempt action against BCCI office-bearers for allegedly making 'libelous' statements and terming the Justice R M Lodha Committee as bogus and its recommendations as unconstitutional and illegal. 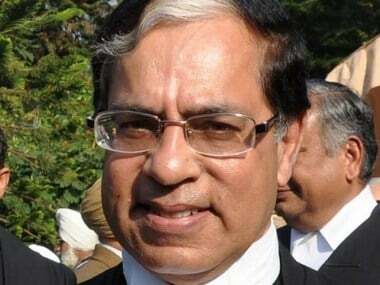 The Supreme Court appointed Justice Lodha panel declined the request of BCCI to defer the scheduled meeting on Tuesday on implementation of reforms within the next six months. Former Supreme Court Justice Markandey Katju has prepared a first interim report on behalf of the BCCI based on the Justice Lodha panel recommendations. 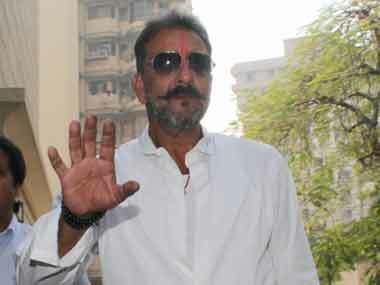 Bollywood actor Sanjay Dutt, who is currently serving his five year jail term after being convicted in the 1993 bomb blasts case, made it clear that he had never filed for pardon.